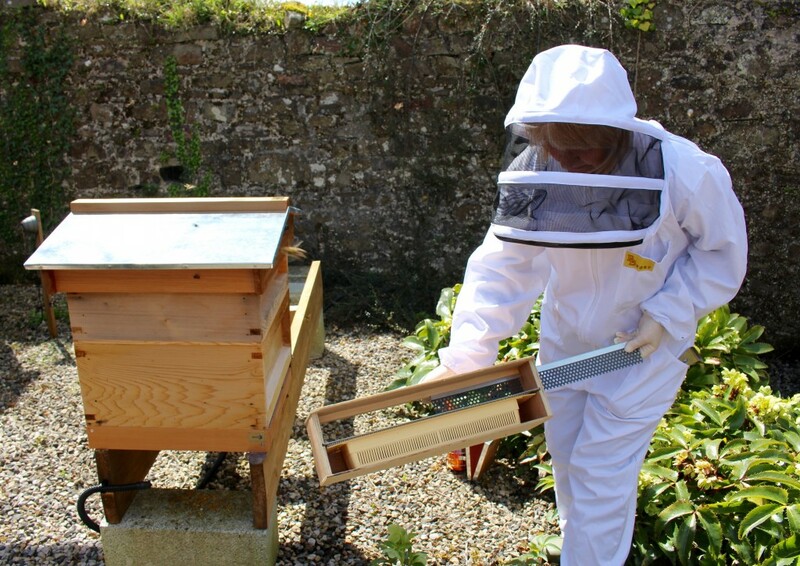 Five weekly classroom sessions on beekeeping throughout the year. Whether you’re a beginner or an improving beekeeper, develop your season-specific knowledge and confidence in maintaining your own colonies/apiary. Booking is essential. Course delivered by Growing the Future‘s Ecosystems Trainer, Lynda Christie.